The building that a corporation occupies speaks volumes. It reveals much about what the corporation deems to be important. It informs our perceptions of the brand. It conveys an image, for better or for worse. A bank may be classically designed to convey a sense of permanence and security. An airport terminal building may sport a modern design to convey a feeling of of lightness or flight. At some point "Mad Architects" began to think beyond these concepts and make connections that allowed their architecture to inform us more literally..... to advertise. Even before Mad Men pushed the business of advertising to the forefront of popular culture, Mad Architects had begun exploring ways to get their buildings noticed and help their clients establish or enhance an image. In other words, they discovered how to use their buildings to advertise. 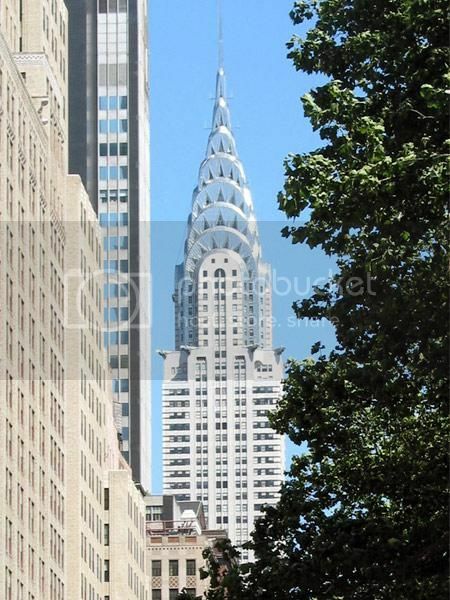 One of the first of these Mad Architects was William Van Alen, as evidenced in his commission for Walter Chrysler - the Chrysler building of 1930. 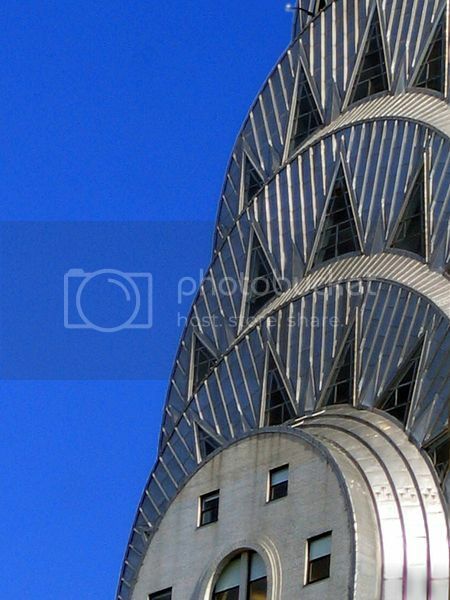 Van Alen designed a magnificent building that, much like Gilbert's Woolworth Building, still conveys a sense of awe. It's towering height (for a short time it was the world's tallest building) is impressive, its materials are rich, and its detailing exquisite. It conveys stability, quality, and a sense of (machine age, art deco) style. These are all abstract qualities with which Chrysler wished to be identified. But Van Alen did not stop with the conceptual, his inspired design infuses literal elements as well. Stepping back fifty stories up, gargoyles are perched to watch over the city. 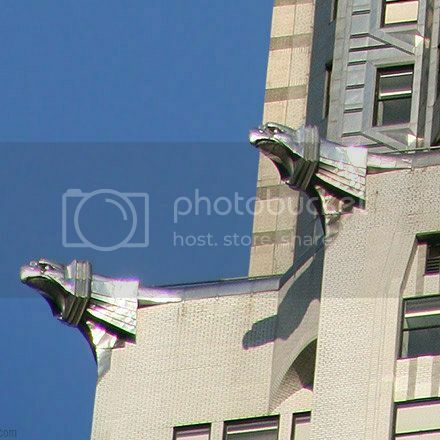 The gargoyles are designed to recall the hood ornaments on the Plymouth automobile. 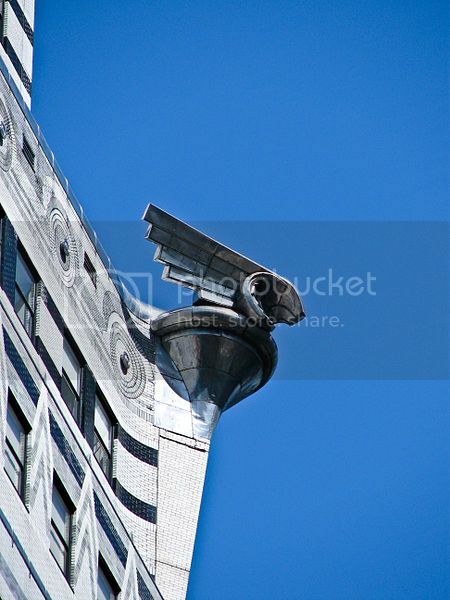 Stepping back at the base of the shaft, corner details resembling radiator caps hover over pedestrians below. The trademark crown is designed to recall glistening hub caps. Other elements such as the chrome plating of doors or textures on the interior surfaces recall the golden age of the automobile. 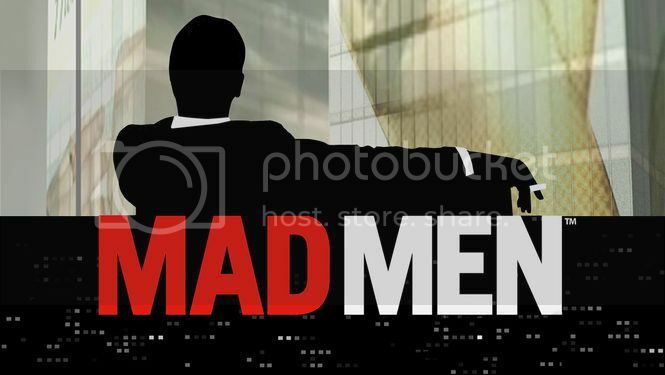 Van Alen was not the first or the last of the Mad Architects. While he may have moved the connection between Architecture and Advertising from the conceptual to the literal, there was still plenty of room for greater movement. Caution must be exercised however. When the shift becomes too literal, the architecture ceases to become architecture and becomes kitsch. 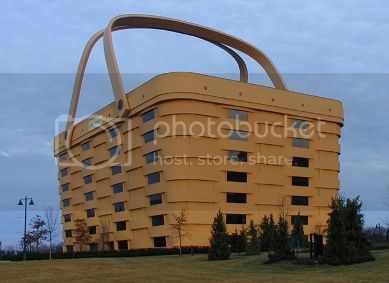 The Longaberger Basket Headquarters Building is a case in point. Here the pendulum has swung completely in the direction of advertising. The building really does not convey any of the lofty goals or aspirations of the corporation. It is simply a building that looks like the product it sells, nothing more. Architect Peter Bohlin's Apple Store on Manhattan's 5th Avenue offers an interesting counterpoint. The connection between architecture is present in this building as well, but in this case the pendulum has swung in the direction of architecture. 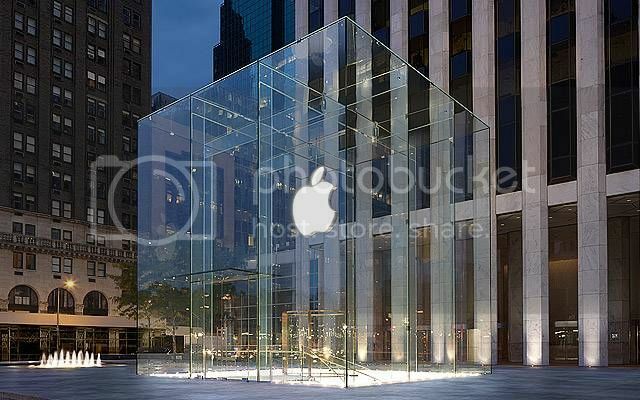 At first glance the store is simply a glass box in which to display the familiar Apple logo. Even that is a clever device. Apple is known for innovative packaging of its products. Looking closer, one is struck by the building's "cool" factor. The store is simple and yet high tech. The geometry conveys perfection on all sides. The details are all well thought out and well executed. In short, the building conveys Apple's image. Like the building, Apple products are appealing because they are simple, well made, and just plain cool. During my exploration of how Mad Architects have infused advertising into architecture, I have uncovered a foundational device that is pervasive in advertising and common in architecture as well - the font. The next blog post, A is for Architecture, explores this connection.